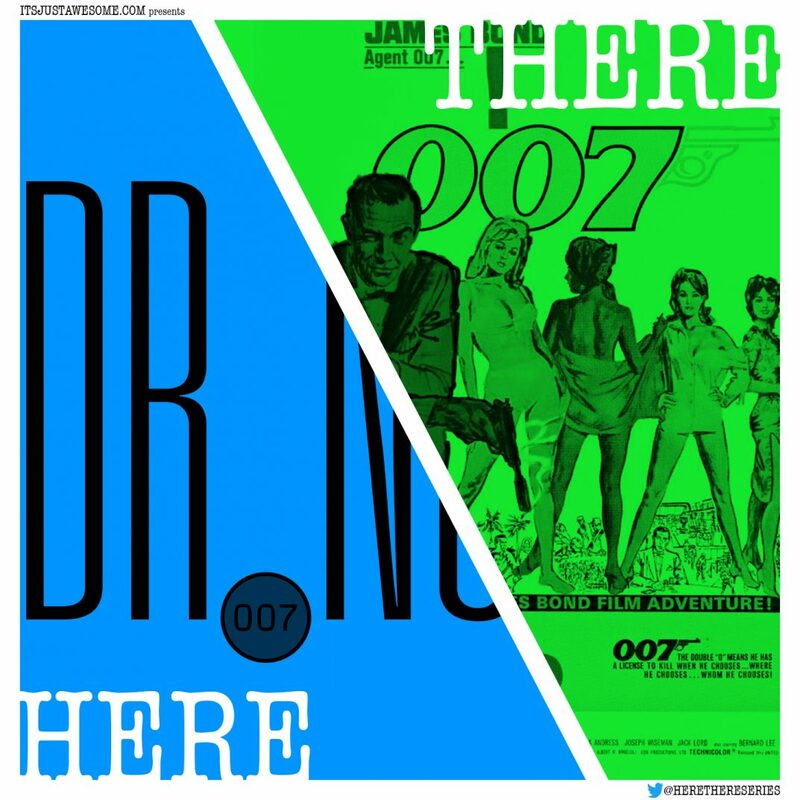 Mark and Kelley discuss Dr. No, both the book and the movie!! 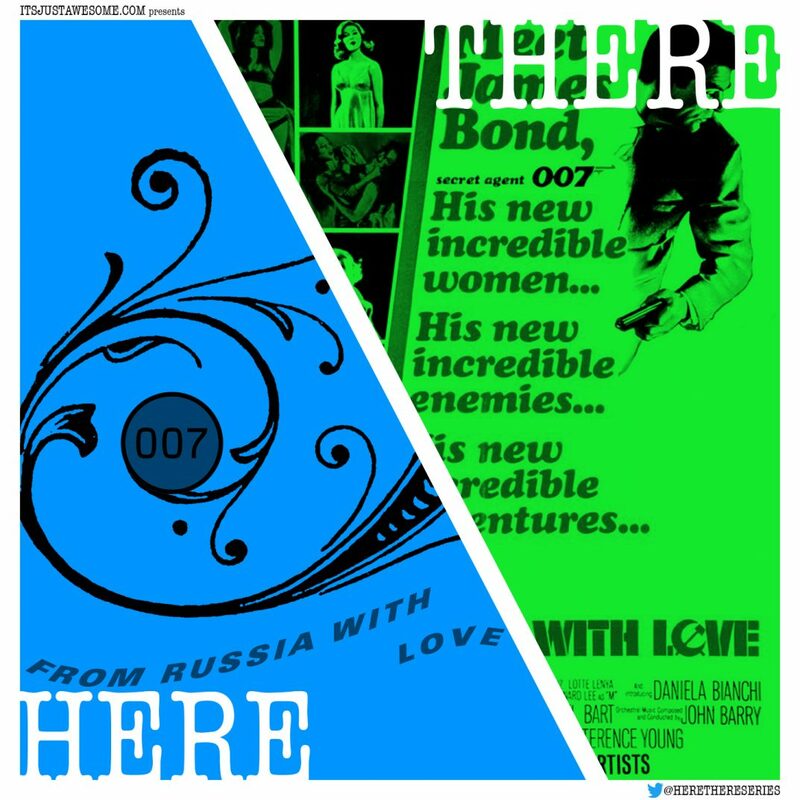 Mark and Kelley discuss From Russia with Love, both the book and the movie!! 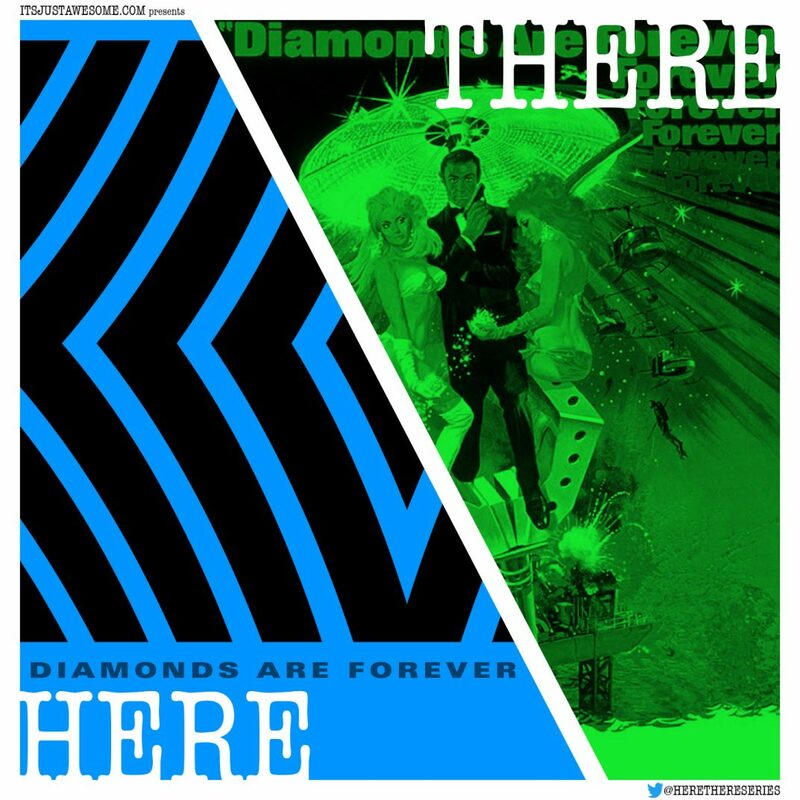 Mark and Kelley discuss Diamonds Are Forever, both the book and the movie! !